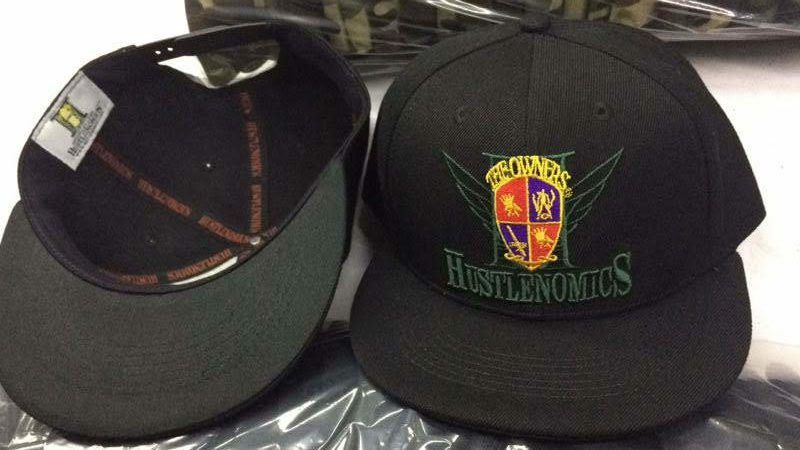 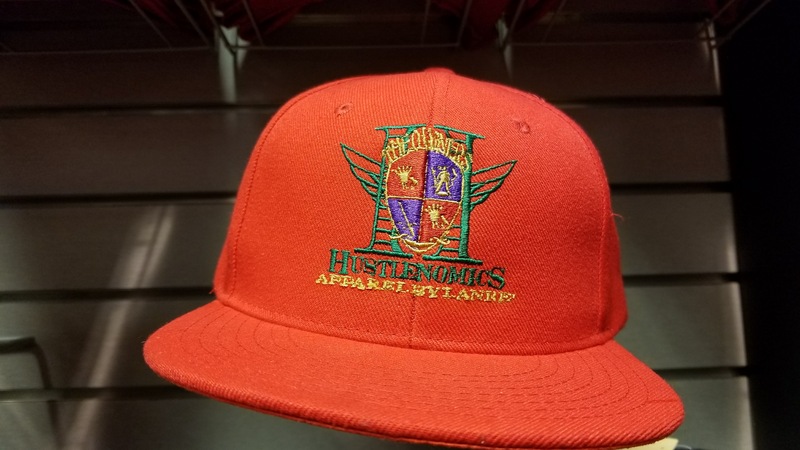 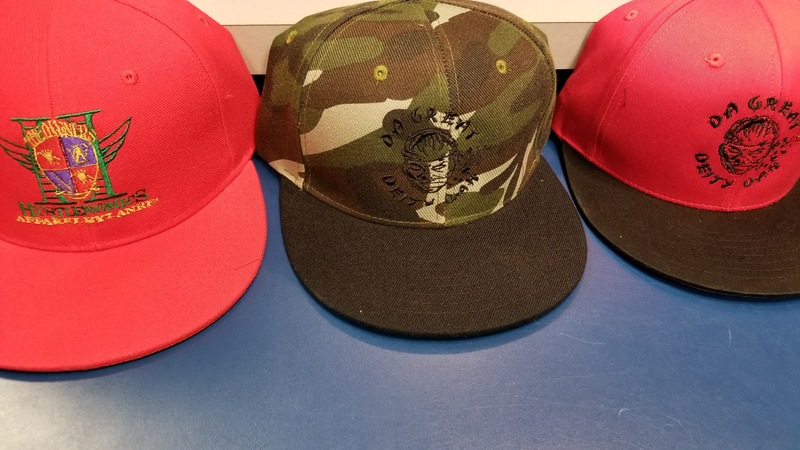 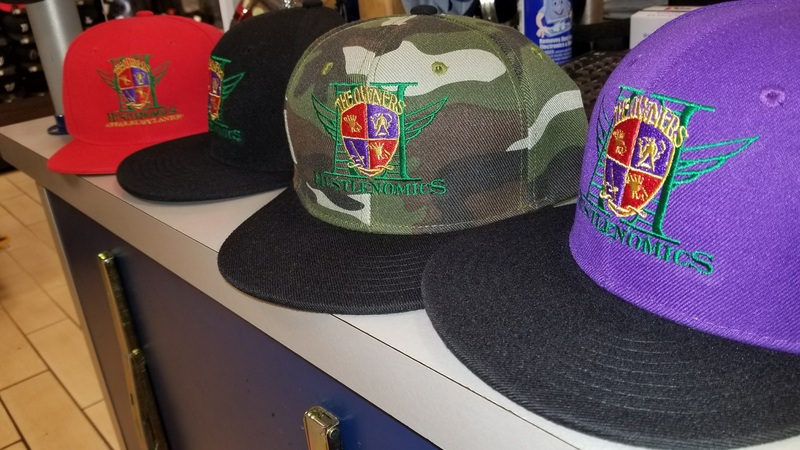 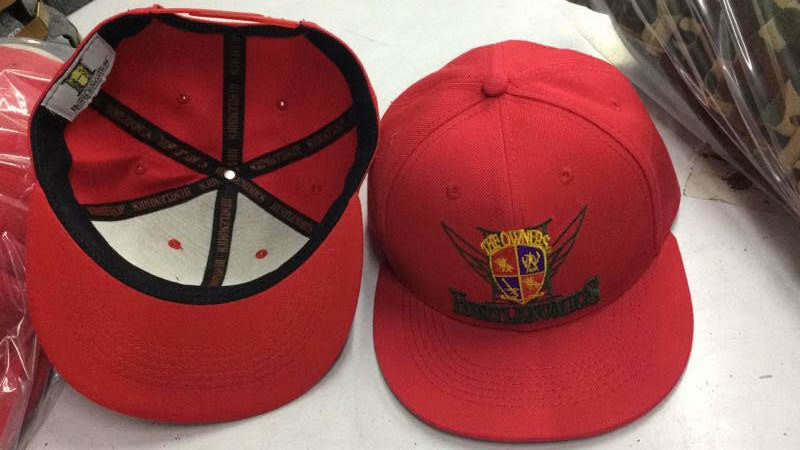 Authentic Snap back Hats from the Hustlenomics Apparel line by Lanre’. 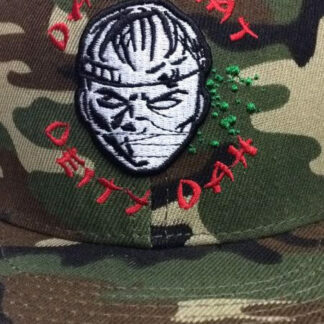 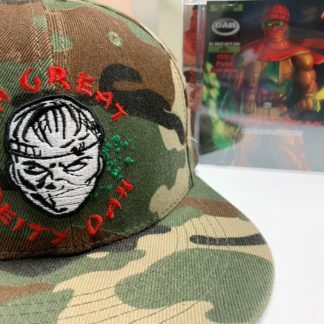 Hustlenomics is the essence of how Da Great Deity Dah was able to take 40 tapes at the Million Man March in 1995 and in 6 months released the Globally acclaimed EP Life Or Death on Vinyl. 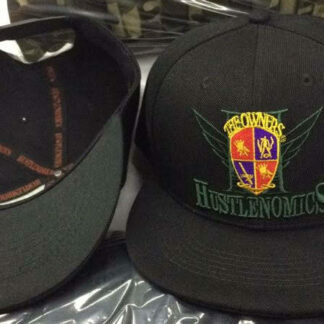 Hip-Hop plus business + Hustlenomics. 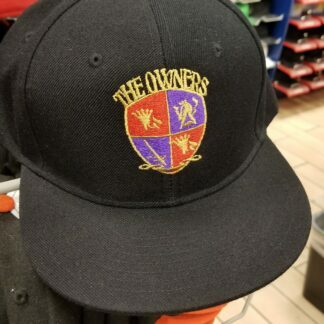 This is the first of several pieces in the collection.